Much of the Louisville community has mature trees that can break through old clay sewer mains and back up your sewer line. 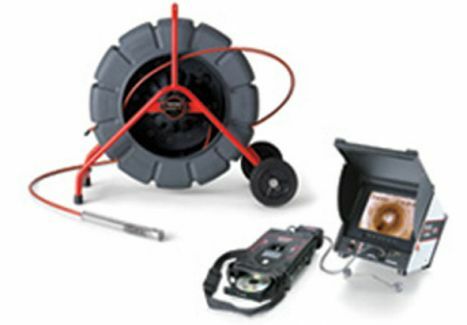 Regardless if your sewer is clogged with tree roots or some other material, American Rooter has commercial grade rooting and power jetting equipment that can handle the most extreme sewer line blockages. Wether it be a Louisville Residential, Municipal, or Industrial building, American Rooter has the equipment and skilled tradesman to clean your drain or sewer line right the first time. 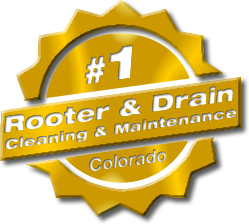 With over 30 years experience, and locally owned and operated by Vic Madonna since 1993, American Rooter provides you with quality service at reasonable cost, and we don’t include a trip charge! 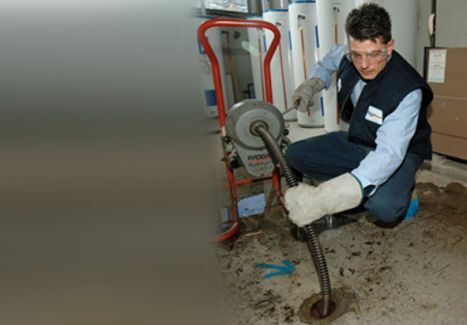 American Rooter also offers video camera line inspection services and line locating services, as well as many other plumbing fixture maintenance services. Call our office today for a free quote, or to schedule an appointment. Same day service with a smile! 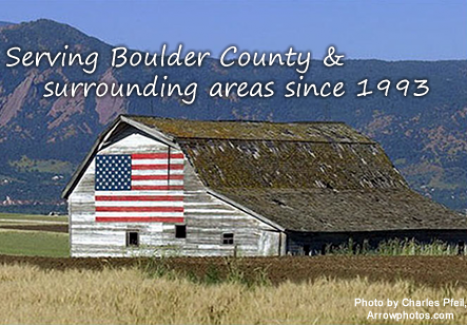 Looking for other services in the area? Visit the Louisville Chamber of Commerce for a business directory of local service providers.